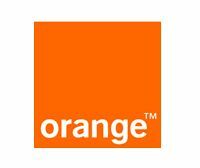 Oblcom is a brand name for telecommunications holding company headquartered in Switzerland, Zug, which provides worldwide telecommunications services through its subsidiaries. 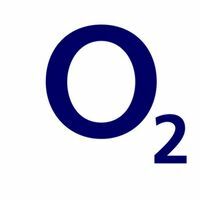 Oblcom entered telecommunications market in 2002 and since that has become a global provider of advanced voice and data communication services, offering worldwide connectivity to meet current market demand. 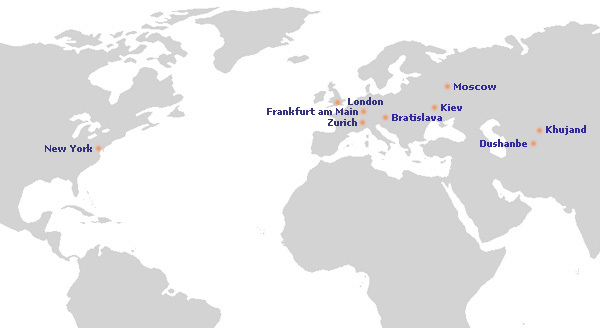 Oblcom provides national and international interconnections through own direct network, with points of presence in Eastern Europe (Russia, Moscow and Ukraina, Kiev), in Central Europe (Germany, Frankfurt am Main; Slovakia, Bratislava and Switzerland, Zurich), in West Europe (Great Britain, London), in USA, New-York and in Middle Asia (Tajikistan, Dushanbe and Khujand; Uzbekistan, Tashkent).